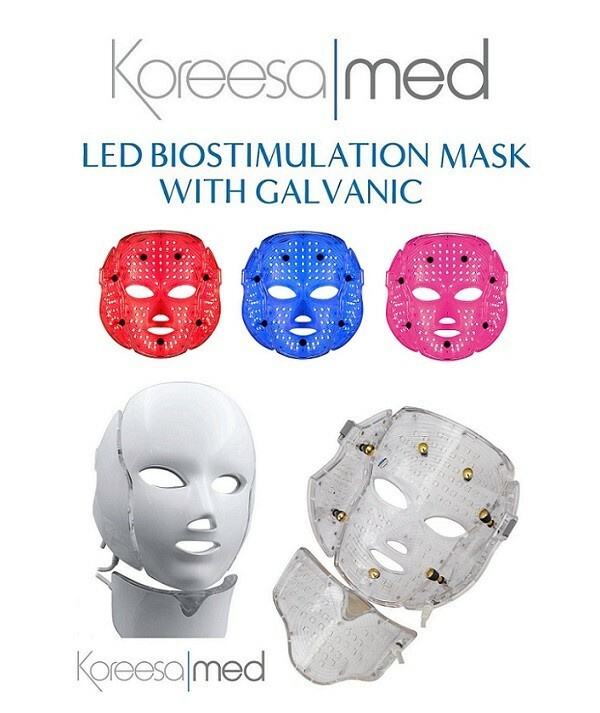 The Koreesamed LED Mask contains both LED & Galvanic functions which can be used simultaneously or independently. The ability to use the LED lights without the galvanic function allows for the option to treat clients who have health issues that generally are deemed as contra-indicated with most equipment. 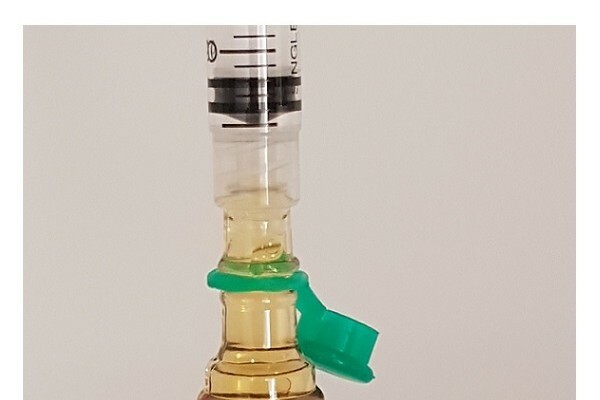 It also allows for different treatment options, providing opportunities to utilise the mask across a wider selection of treatment / combined therapies, which will provide a greater return on investment. LED LIGHT THERAPY is a revolutionary non-invasive treatment that has been used by NASA to significantly improve the medical care of astronauts on long-term space missions. 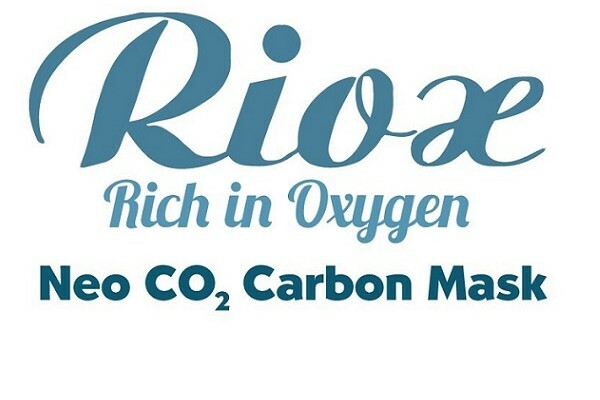 Important research by NASA shows that LED’s stimulate the basic energy processes in the mitochondria, increasing respiration and energy within the cells, and wave lengths between 630-800 nm can travel 23cm through the surface tissue and muscle between input and exit. NASA has proved that wounds can be healed with LED Light and hyperbaric oxygen, and furthermore, DNA synthesis in fibroblasts and muscle cells can be increased fivefold using LED light alone. 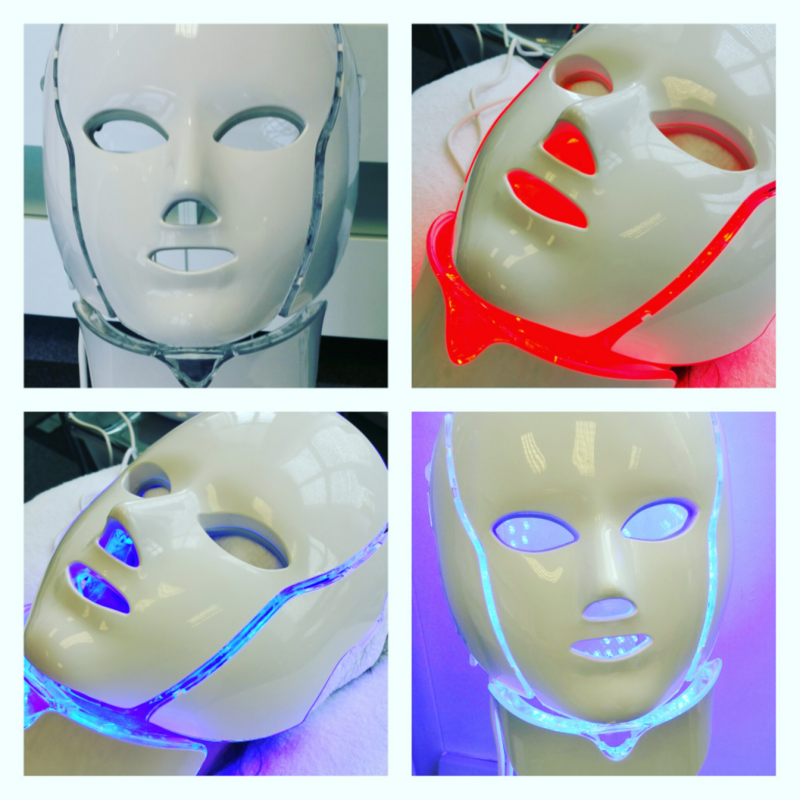 Overall the use of LED light within beauty and aesthetic treatments can provide a number of significant benefits such as: accelerated wound healing, reduction in swelling, new tissue growth, reduction of lines and wrinkles through stimulation of collagen. Elimination of bacteria, reduction of acne and improvement in conditions such as dilated capillaries, psoriasis, rosacea, dermatitis, eczema and facial redness. Generally a course of treatments can offer dramatic and lasting results for a wide variety of conditions, and clients will also see great improvements in skin tone and complexion, as the LED light therapy is extremely effective in treating conditions such as: sun damage, pigmentation, uneven skin tone and dull lifeless skin. LED light therapy is a non-invasive clinically proven treatment that offers an array of benefits. 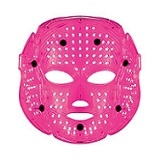 It has the ability to treat conditions such as: acne, skin blemishes, sensitivity, psoriasis, eczema and rosacea. 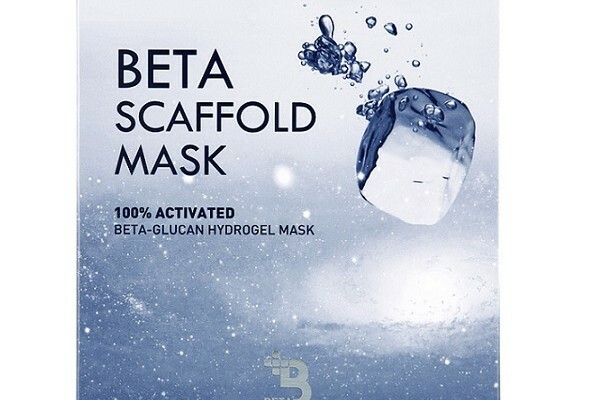 Fundamentally it will energise skin cells, rejuvenate the skin and increase collagen production, which results in firmer younger looking skin. 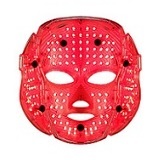 Its ability to improve blood circulation, accelerate wound healing, reduce or diminish swelling after injections, and provide pain relief are additional factors that make the Koreesamed LED Light Therapy Mask essential to a wide variety of client treatment plans. GALVANIC THERAPY has been available in the beauty industry since at least the 1970’s. The treatment generally is used in two different ways, the first to clean the skin through a method called desincrustation and the second to nourish the skin through an electro-chemical process which helps to penetrate actives into the subcutaneous tissues, where they act on the ineffective circulation to bring about an improvement in the vascular and lymphatic interchange in the area. GALVANIC THERAPY is used on the face and the body to treat cellulite. When treating cellulite it improves the function of the cellular membrane, allowing trapped fluid and fat to be dispersed and eliminated. 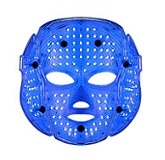 The GALVANIC THERAPY function within the LED Mask has been designed to help penetrate actives into the skin. Sensitive skin, Rosacea, Skin healing, Scarring, Sun damaged skin, Age spots, Skin rejuvenation, Expression lines & wrinkles, Flaccid skin. Acne, Bacteria, Wound healing, Skin rejuvenation, Blood circulation. Acne, Bacteria, Sensitive skin, Erythema, Wound healing, Skin rejuvenation, Blood circulation, Pain relief.